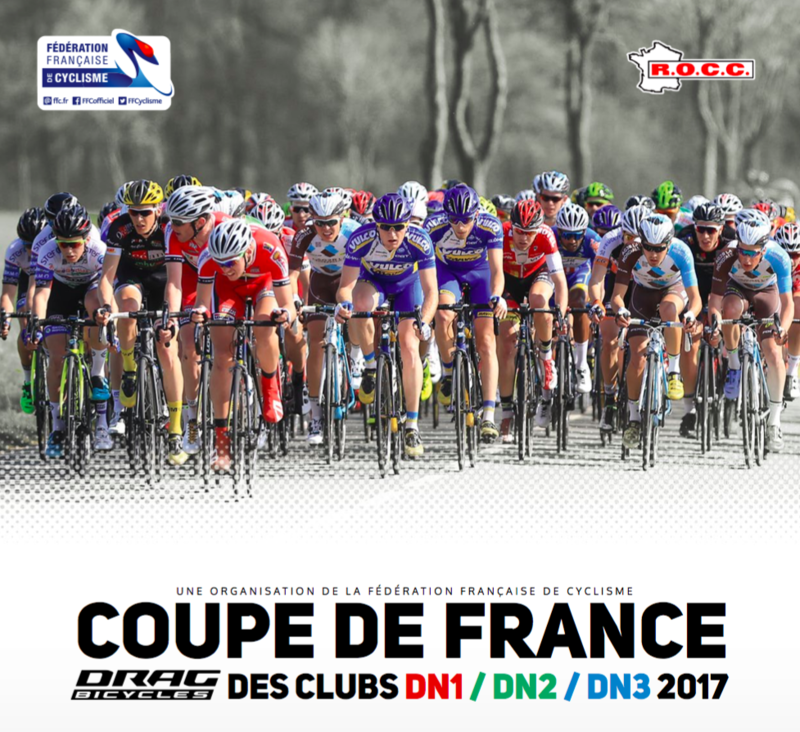 We are proud to announce that in 2017 Drag Bicycles will be the general sponsor of Fédération Française de Cyclisme (FFC) DN1, DN2, DN3 and Coupe de France Dames. Coupe de France Drag Bicycles is one of the biggest events in the sports calendar of France. 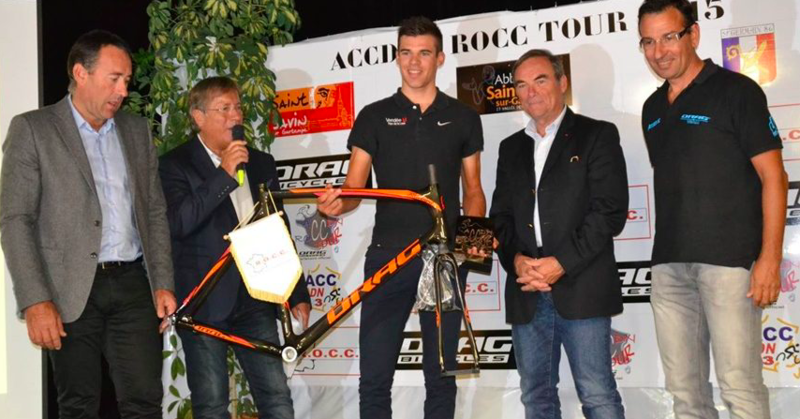 Drag Bicycles will be replacing the french company Look, which was a sponsor of the prestigious first division. Look has been a sponsor of Coupe de France DN1 since 2006. From 2015 Drag has developed its popularity in the homeland of road racing – France. In 2015 and 2016 the company sponsored Coupe de France DN2, DN3 and the women’s series. The Bulgarian manufacturer also sponsors the popular French road team – Martigues SC DRAG Bicycles.